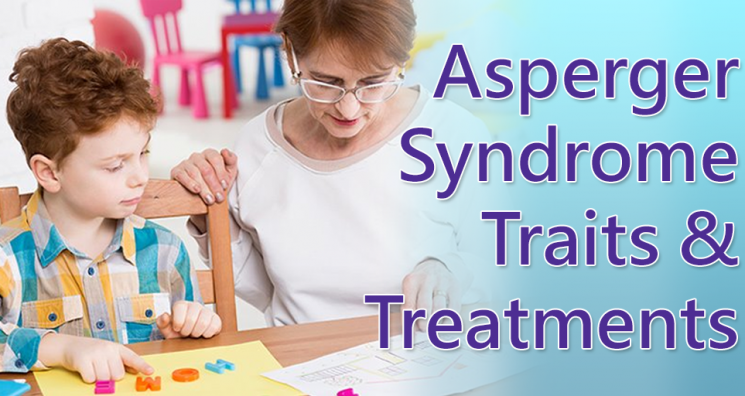 Asperger’s syndrome is a condition considered to be a high functioning form of autism. It is on the autism spectrum, which may sound more intimidating than it actually is. While it is on the spectrum, many people are able to function in social settings with Asperger’s without you even knowing that have it at all. The idea behind CBT is to change your behavior by adjusting the way you think about things. According to CBT “Negative thinking leads to negative actions”. “Cognitive-behavioral therapists teach you to get some separation from your thoughts,” says Dr. Bea. “You can acknowledge them, but you let them pass without letting them control you. In that way, it is similar to mindfulness meditation.” CBT can be beneficial to people of all ages. Here is a quick article from Psychology today on how Cognitive Behavioral Therapy works. For children diagnosed with Asperger’s, social skills training can be a very useful tool to help them better integrate into schools and other parts of society. The goal of these training sessions is to help develop skills like empathy, social queues, and speech to better help them succeed as adults. Here is an article that helps illustrate the benefits of social skills training, as well as some tips for parents of children with Asperger’s. While there is no medication that “cures” Asperger’s, there are medications that can help you cope with the symptoms. Some doctors may prescribe Antidepressants or ADHD medications depending on the person’s symptoms. While there can be many benefits to these medications, in order for a Dr. to prescribe them the benefits must out weight the risks. Some risks may include, liver damage or other internal organ damage, as well as fatigue and drowsiness. Medications such as anti-anxiety medications can be great for people with Asperger’s. Often time these people experience high anxiety or stress in many social settings such as large crowds or even classrooms. Medication can help them to remain calm and feel more comfortable in these situations. Social groups and support groups can be a great way for people with Asperger’s and their families to connect with one another, as well as other people who are in similar situations. There are many different kinds of groups available across the country. Some of these groups are more activity based, with the goal of gathering people of common interests in order to stimulate social skills. Other groups are more support based. These kinds of groups can be great for the families. Often times families feel that they have don’t have anyone to confide in, or know how best to help their family member. 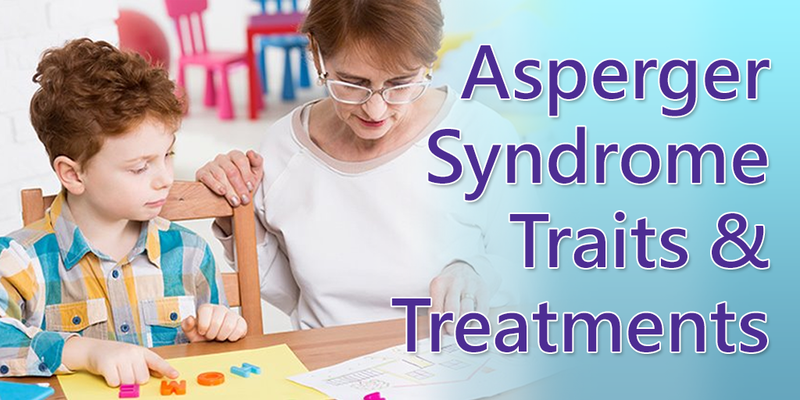 There is a wide range of other treatments for people with Asperger’s.